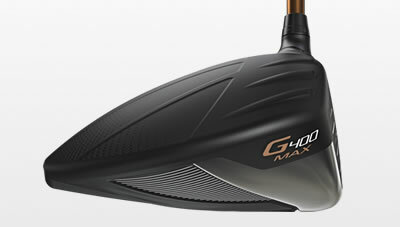 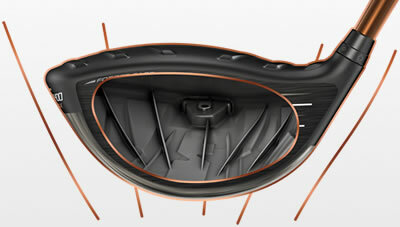 This illustration shows how the deeper profile compares to the G400 standard driver, the 460cc head featuring Dragonfly Technology to thin the crown and position the CG low for maximising MOI. 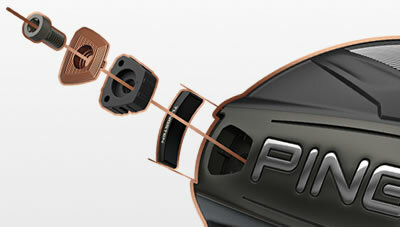 The textured crown and infinity edge form a pleasing address view. 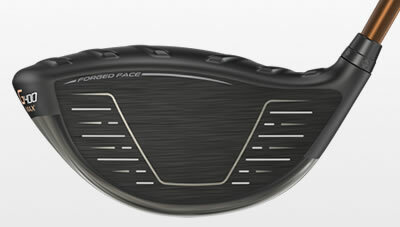 Keeping the forged face thin creates more discretionary weight. 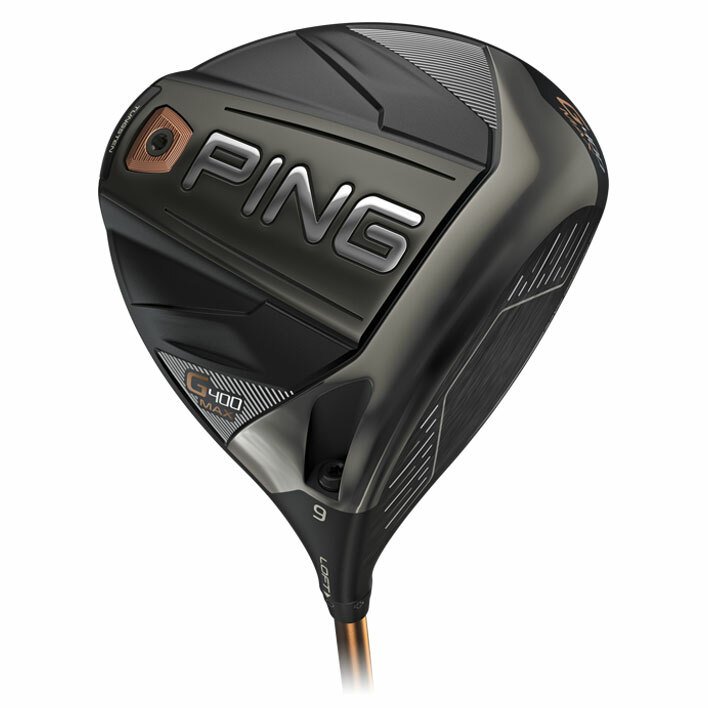 This allows for considerable tungsten weighting and a higher-density back weight to achieve a combined MOI over 9,900 and the deepest CG ever, producing the tightest dispersion in golf. 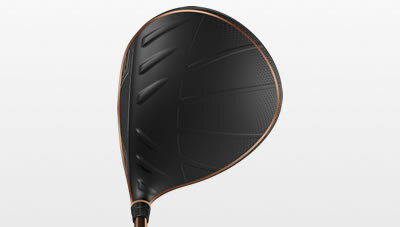 The thin T9S+ forged face flexes more to ramp up ball speed for generating consistently long, straight drives. 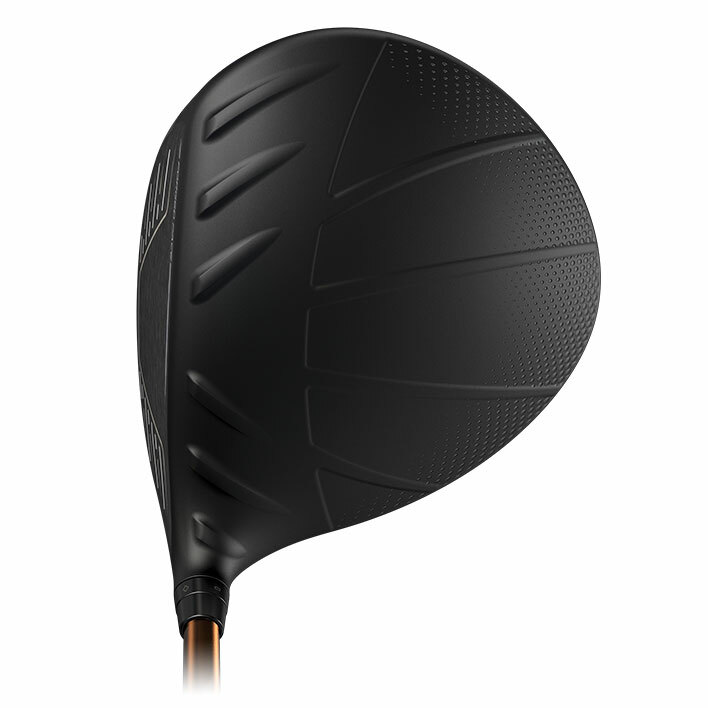 Also, the face is textured to increase friction for reducing spin, and a new face pattern forms a captured look with the ball. 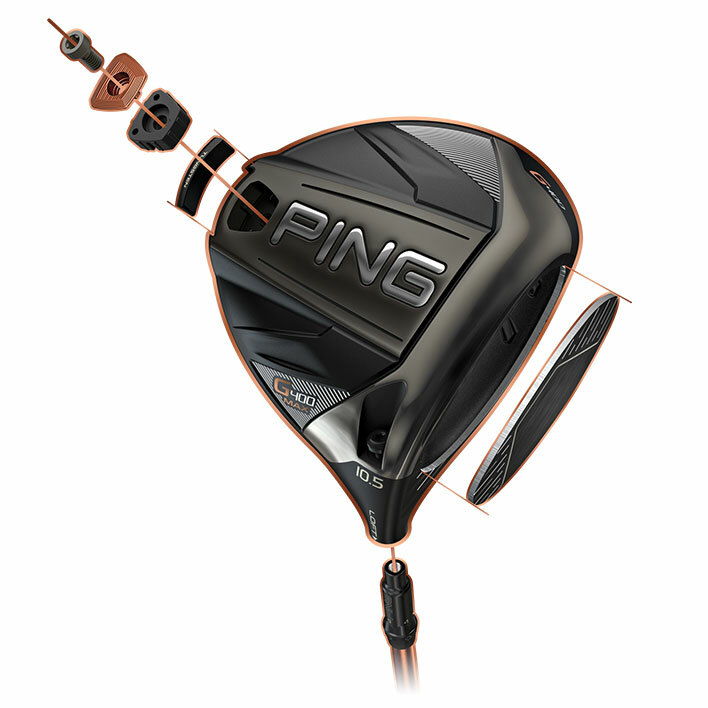 Tungsten weighting closer to the face promotes low, stable spin with forgiveness. 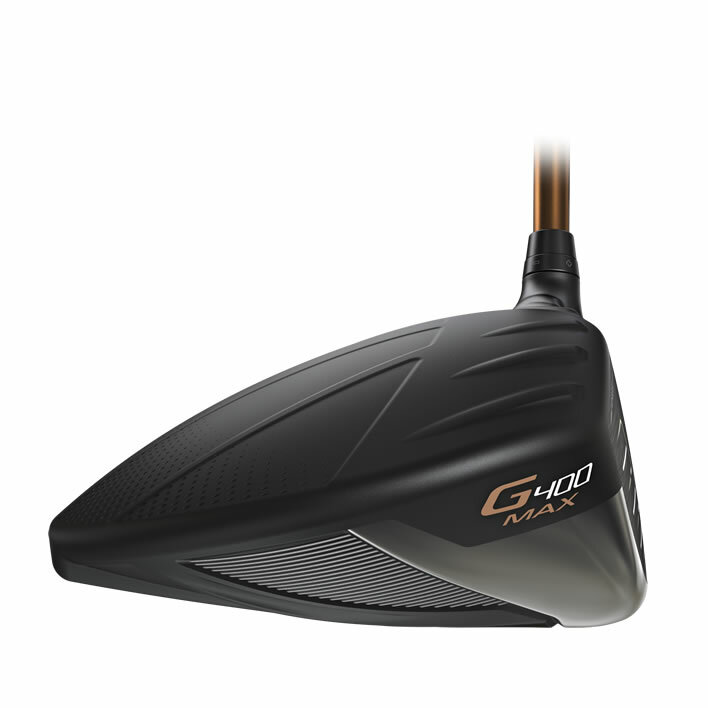 Heel-side weighting helps square the face and generate right-to-left shot bend.